Only in this day and age could a politician win over a segment of a city’s population by appealing to its techno enthusiasts. 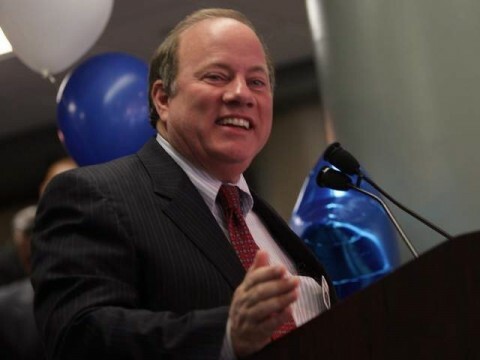 Detroit Mayor Mike Duggan has declared May 23rd-30th Detroit Techno Week just in time for the 2016 edition of Movement Detroit – and it has a certificate of recognition and everything. As we’ve mentioned before, Detroit has been revered as the birthplace of techno since as far back as Derrick May, Kevin Saunderson and Juan Atkins (known collectively as the Belleville Three) formulated the genre in the ’80s. 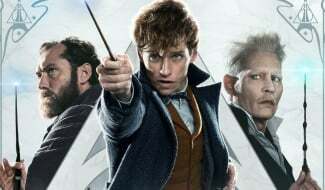 Movement Detroit has emerged as a mecca for the original “other” genre since its inaugural edition in 2000, and it falls conveniently on the end of the date range specified by Mayor Duggan. 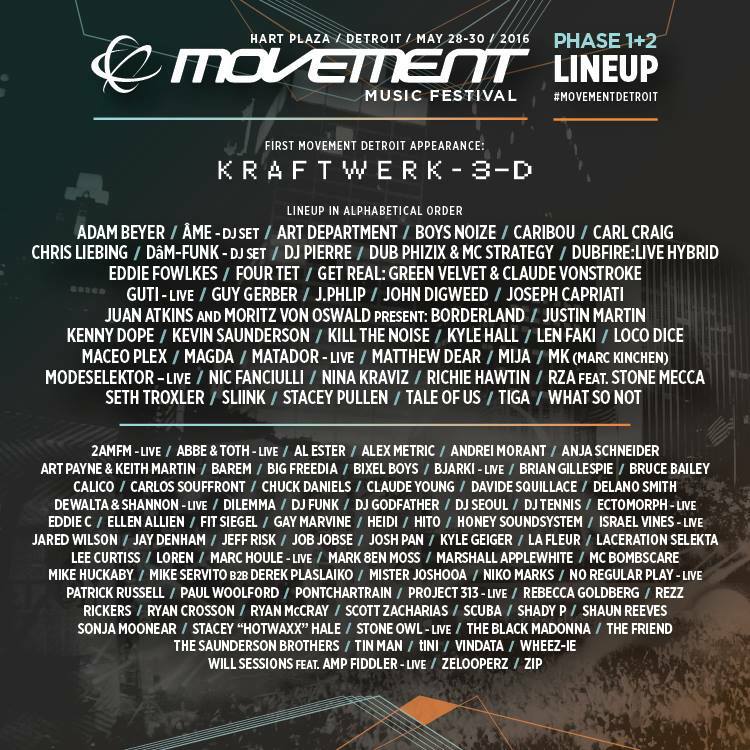 We’ll bring you our own coverage of Movement Detroit shortly after the event’s 2016 edition takes place from May 28th-30th at Hart Plaza, but for now, check out the festival’s full lineup by day below.